Welcome to Sit-Down Saturday! 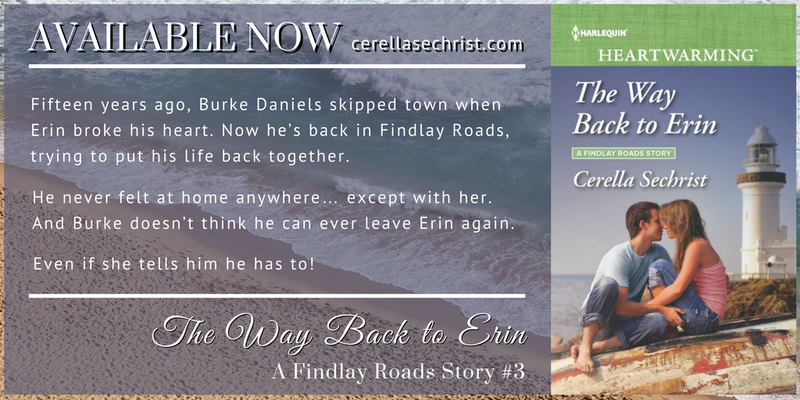 Today, I'm featuring my latest release, The Way Back to Erin, the third book in my A Findlay Roads Story series. This is the third book in the A Findlay Roads Story series. Tell us a little bit about the town of Findlay Roads. 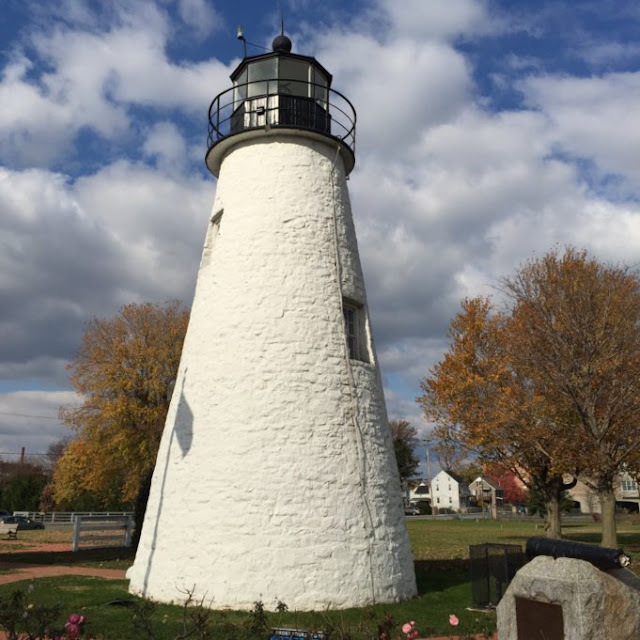 If you’re a history buff like me, I’d recommend researching other Chesapeake Bay towns and their history. There are some great stories out there! Do you have any actors in mind for any of the characters? Many authors have someone in mind for the characters in their novels, and I'm no exception. In fact, I have a friend who is currently reading in the book, and she asked me (as she often does when she reads my writing!) who I imagine in the hero and heroine's role. I've always thought Jewel Staite had the strength but wholesome innocence that personifies Erin. And in case you're wondering, my friend agreed! Burke is a little trickier, and I had a couple people in mind while writing the role, but I think Dan Stevens (any Downton Abbey fans out there?) makes a good choice to reflect Burke's wounded and wary nature but also his kindness and loving heart. I'm a Pinterest addict, and I have an entire board devoted exclusively to the Findlay Roads series, so if you want more visuals on the cast, the town, and the story, make sure you follow me there! The best, but also the hardest, thing about The Way Back to Erin was bringing both Burke and Erin through the sphere of grief they were stuck in. It was a story with no easy answers because life itself is not easy. They had to work for their happily ever after, just as the rest of us do. But it was also extremely satisfying to wrestle with them and their emotions through the book and then see where they ended up and knowing they deserved to be there. You’ll just have to read the book to see what I mean! Do you have any interesting trivia from writing the book? Do you have a theme song for the story? While I wouldn't say I have a theme song for The Way Back to Erin, there is one song I listened to many times when I was writing the book. It was Heart Hope by Oh Wonder. The mood of the music just worked for so many scenes in the story. I actually listened to it repeatedly when I wrote the scene mentioned below. He lowered his head and let the tears flow, so overwhelmed by his grief that he didn’t realize Aunt Lenora had moved from her chair and come to his side until he felt her lay her head on top of his. These words stunned him. He straightened, and so did she. 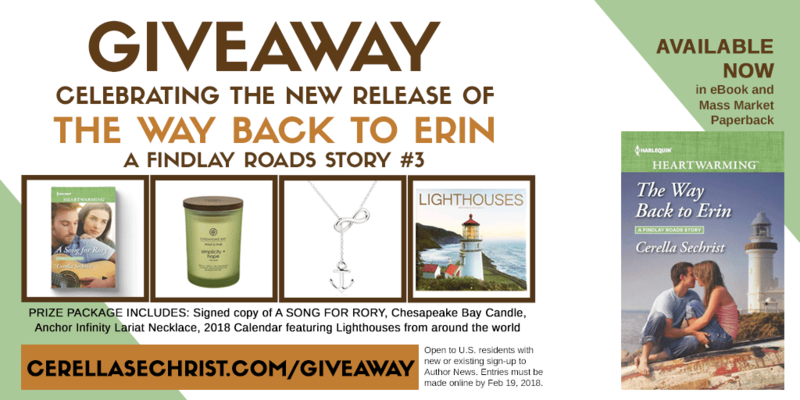 I love celebrating the release of a book with themed giveaways, and The Way Back to Erin is no exception! 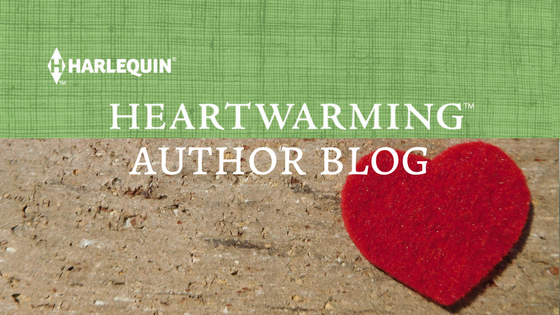 I’m participating in a group giveaway with my fellow February authors to help four lucky readers “Warm Up this Winter”, but I also have another giveaway going on exclusively for my Author News subscribers. If you’d like to sign up for my newsletter, you’re eligible to enter to win the prize package featured below. Make sure you enter soon, though, the sweepstakes ends on Monday! Just click the links to enter either giveaway for a chance to win! Click here to enter my Author Newsletter giveaway! 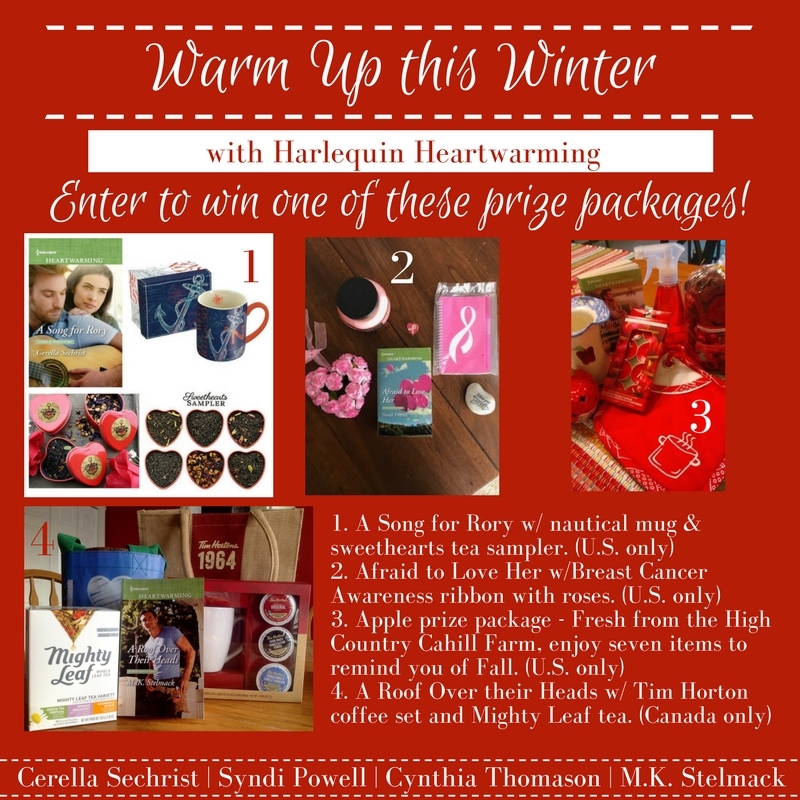 Click here to enter the Warm Up this Winter giveaway! A poignant, emotional scene from “The Way Back to Erin”, Cerella. And I love the title as well as the cover. Congratulations on what will be a wonderful addition to your Findlay Road series! Thank you, Janice! As always, the art department did an amazing job on the cover! I'm so spoiled by all the ones in the series! I'm so glad you liked the scene since it's one that's dear to me. :) Have a great weekend! Great story, and you're right, Jewel Staite is exactly how I pictured Erin when I was reading. I was so irritated with Mrs. What's-her-name who followed Erin into the kitchen and lectured her. The characters had been through so much, they deserve a happy ending. lol, thanks, Liz! I liked them all, too - both the ones I had to change and the ones I changed them to! I have a name obsession, I have to admit. I spend waaaaay too much time making sure I choose just the right one. 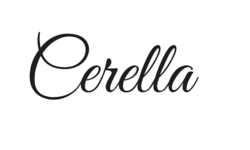 Cerella, this sounds like another fantastic story from you that I can hardly wait to read! Congrats and best wishes with your latest release. All the best on your new release. I enjoyed the scene and your thought process in terms of names and such. What a setting, too. Congratulations! Thanks, Virginia! I appreciate that! The Chesapeake Bay area is such a lovely setting. So much so that Loree Lough set her latest series in the general vicinity as well! Have a great weekend! My comment from earlier disappeared. Thank you, Jill! You're right - the Chesapeake Bay area is lovely! As I believe we've discussed before. ;) Thanks for stopping by, my friend! As you can see I’m really behind on my emails. Thank you, Laurie! You are always too kind. :) Than you for taking the time to stop by and comment!